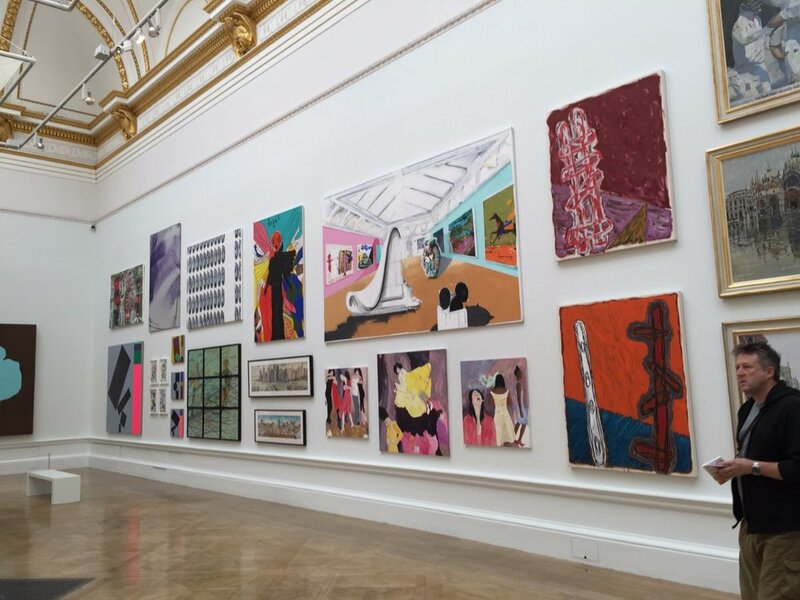 This morning Rosie and I had the treat of a private view at The Royal Academy Summer Show courtesy of The Groucho Club. The show opens to the public on the 13th of June. 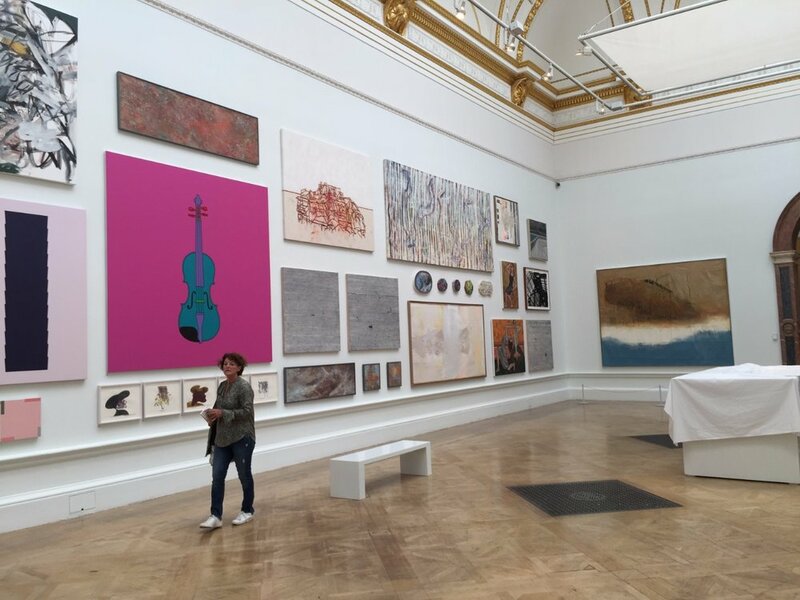 The tour was with Eileen Cooper OBE RA who is the coordinator of this year's exhibition and keeper of The Royal Academy. It was so incredible to be given a tour by Eileen who hung a lot of the show and who talked through the thinking behind the infamous RA Summer Show. 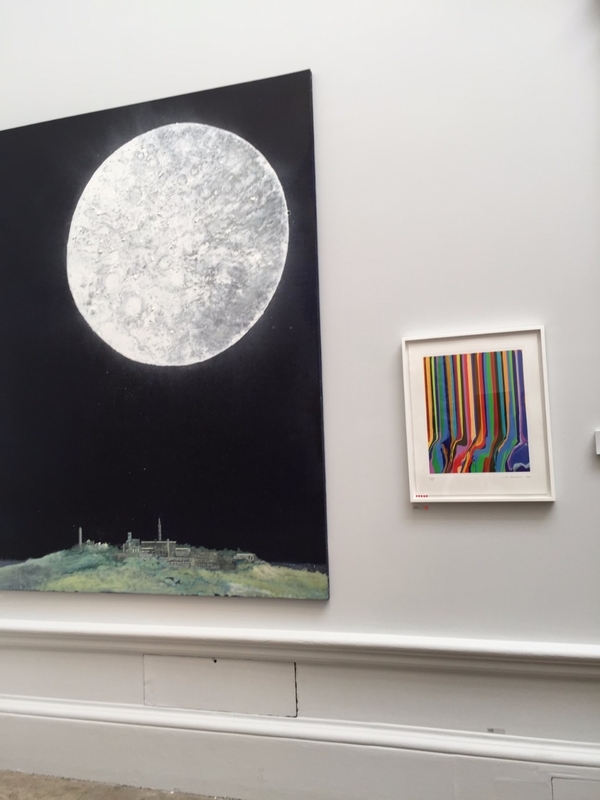 The show has been going nearly 250 years and is a showcase of print, sculpture, painting, film, architectural works, performance and photography. We were so lucky to have the entire RA to ourselves which is so rare and fortunate and it allowed us to really enjoy the art. 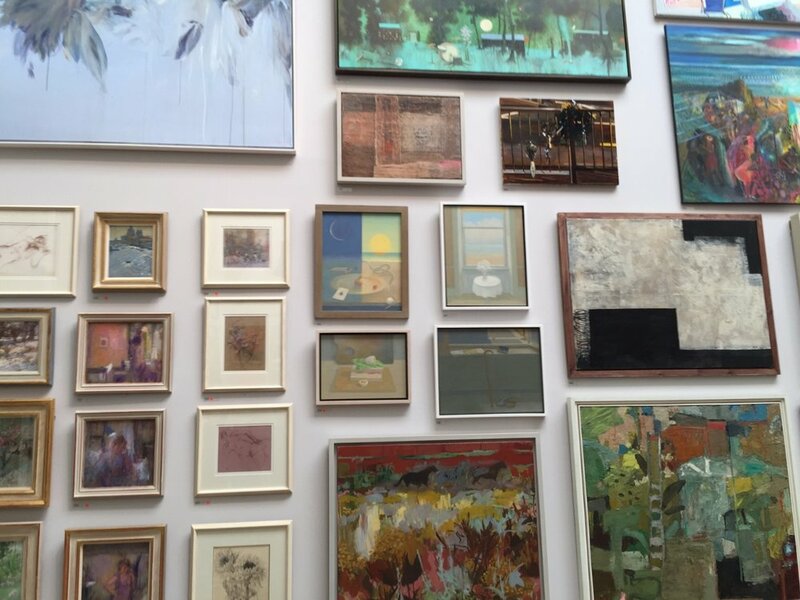 There are over 1,200 hung pieces of work and submissions are capped at 12k. This is the biggest open art show in the world and is inclusive to all artists. 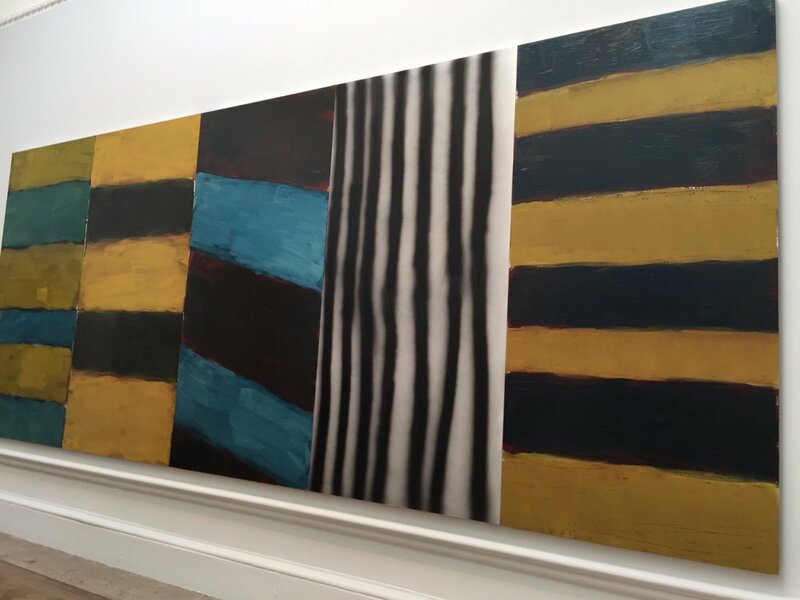 As well as open submissions there are internationally renowned artists, this year there was: Rosemarie Trockel, Julian Schnabel, Hassan Hajjaj, Secundino Hernández, Isaac Julien, Tomoaki Suzuki, Mark Wallinger and Sean Scully RA, as well as submissions by new Royal Academicians including Gilbert & George and David Adjaye. Other highlights include Yinka Shonibare RA’s six meters high colorful wind sculpture in the RA Courtyard, and Farshid Moussavi RA’s unique focus on construction coordination drawings in the Architecture Gallery.